After waiting some 20 years to realize my dream, I have finally ordered one 2 weeks ago, only to discover now that the custom shop has closed some 2 years ago. I understand that they are still built in the USA, is it true? Also, does anyone know if they are still as good as they were? There seem to be many used N4 around for less than $2,000. You could find a nice-looking one, then have it properly adjusted by a luthier (or at least a professional guitar technician). Tony, many thanks for your reply. I thought that I read somewhere that they have closed their factory, but they've probably moved. The Chicago Shop closed. They're now made in Cleveland. They're now made in Cleveland. Thanks!! Information like that is a bit sparse. Still a bummer that the "Chicago connection" has been lost, though. There are still offices in Chicago for the product manager, marketing, international sales and some customer service. Is it normal to wait that long? I know that this was an older post but wanted to clarify the fact that the USA Washburn electrics are actually made in Cincinnati. I used to work in the production dept in Chicago so I have a lot of strong emotional ties to that facility and the guys and girls who made Washburns and Strandbergs during the last five years of the plants operation. 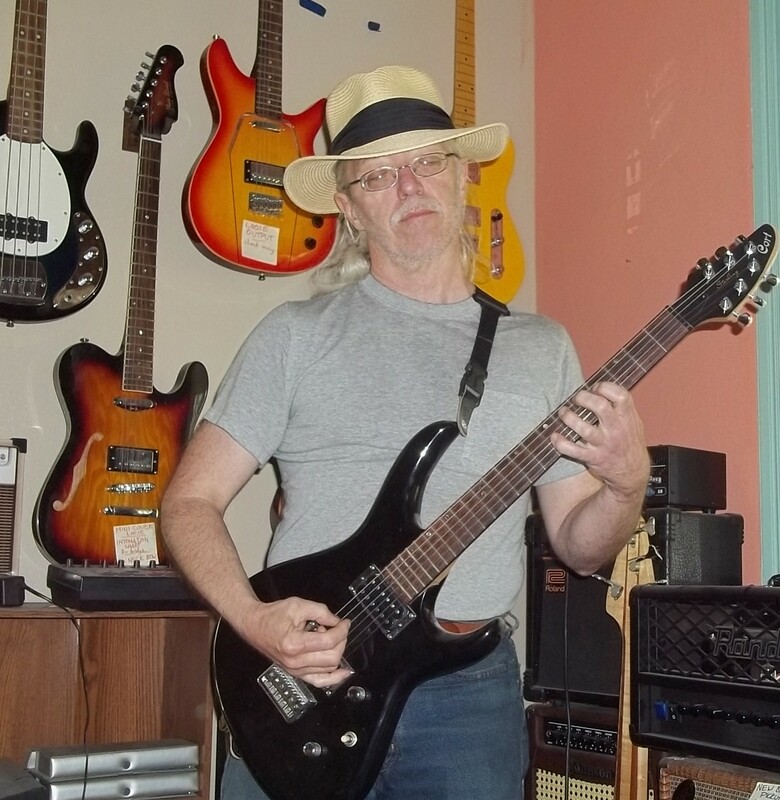 I have played, fixed and owned a good number of stringed instruments and there is something that you can in the first ten seconds of playing an instrument, whether it is special. The Cinci Washburns have that vibe where you sit down with them, unplugged, and it's an "oh yeah" moment. The Cinci guitars have that thing where you can feel the neck resonating with the body...unplugged. They are joy to play. WEBgUy many thanks for your reply. I'm truly well excited and can't wait to land my fingers on it.